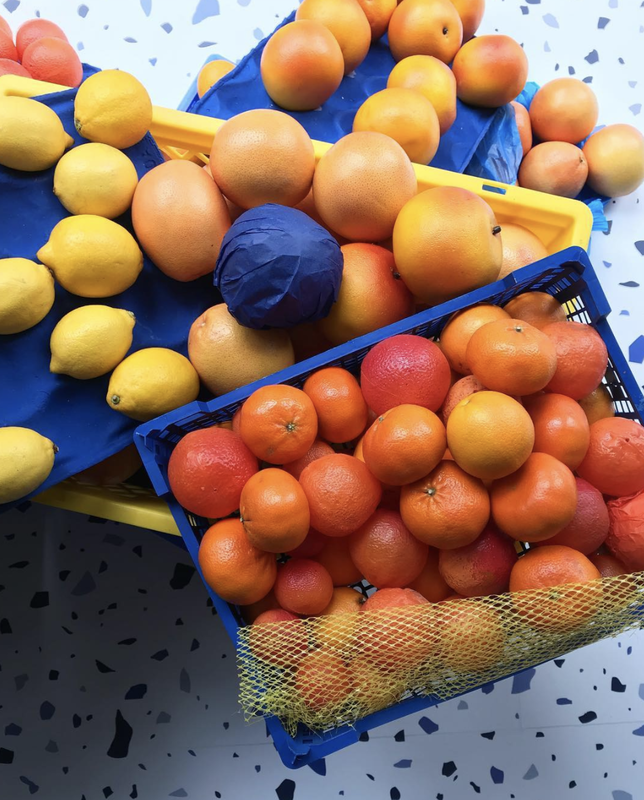 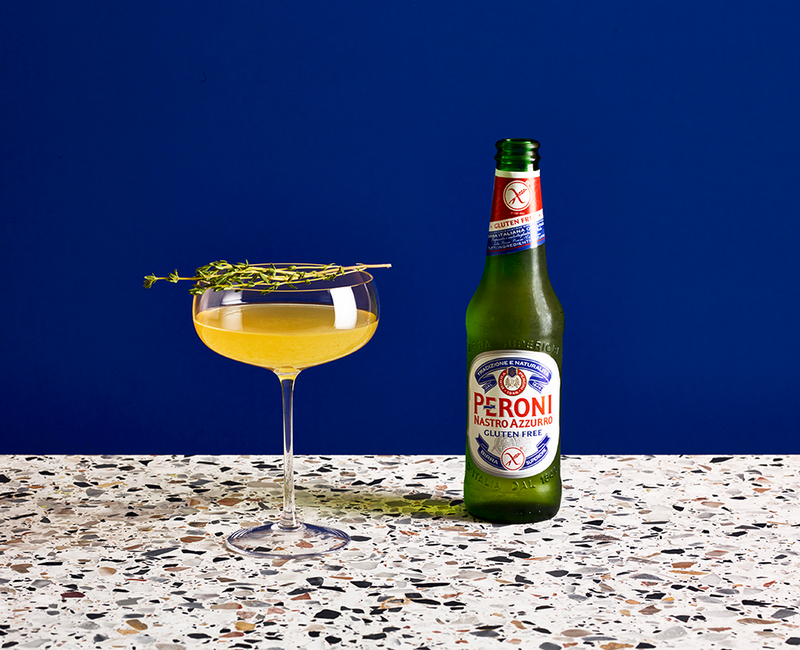 This is an influencer led Creative Campaign, we took a team of world class bartenders and three influential social creatives on an inspiring trip to Northwest Italy where they were challenged to take Italian citrus fruits and translate them into bespoke Peroni-infused cocktails. 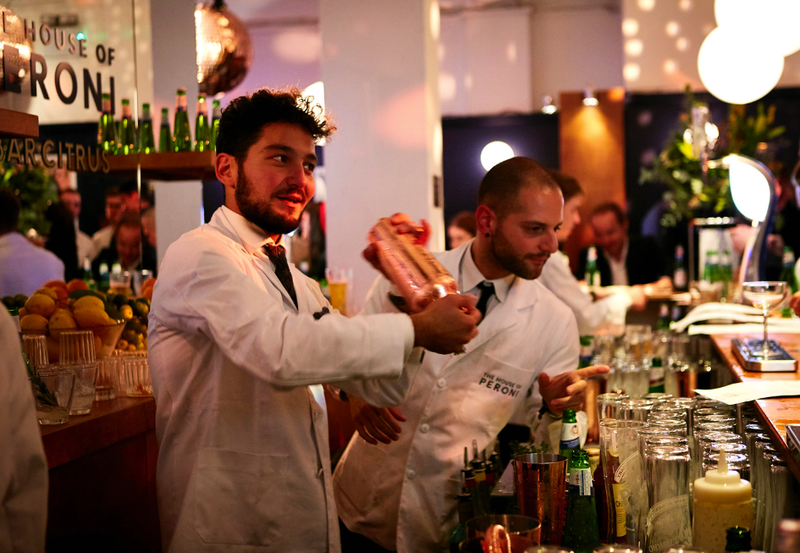 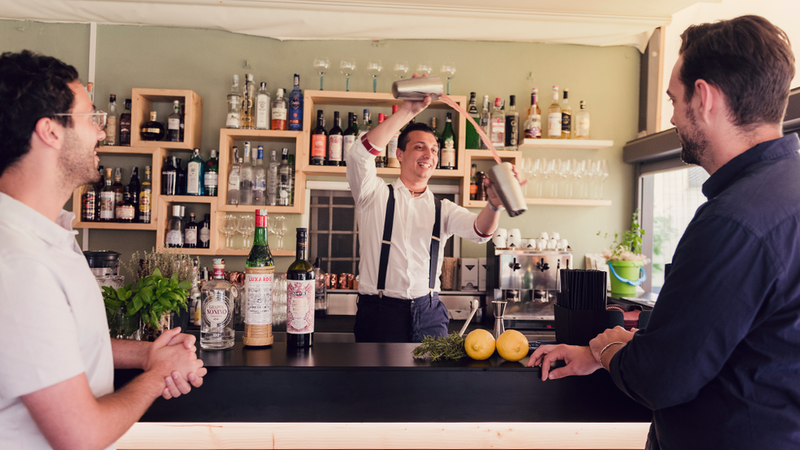 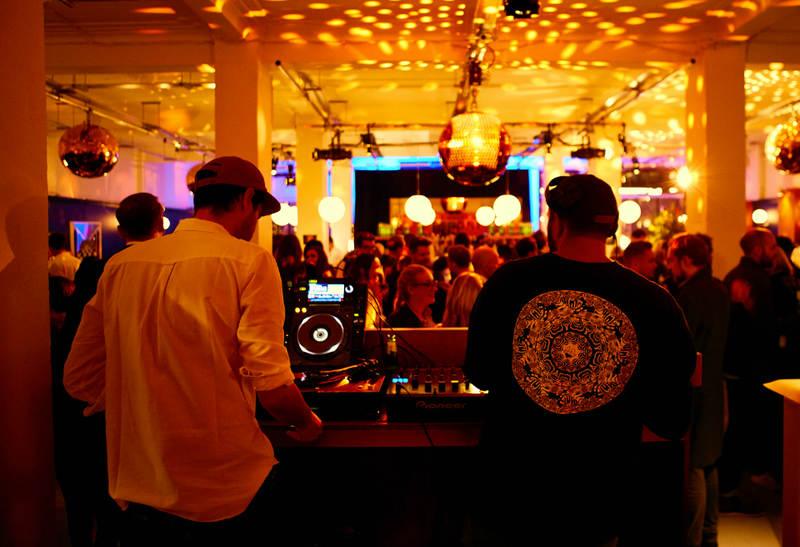 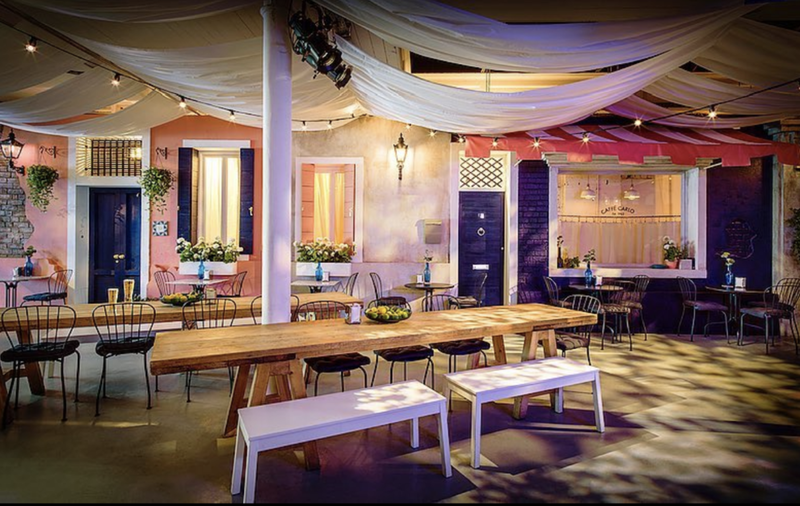 The line-up of guest bartenders were coupled with the founder of florist Grace & Thorn, fragrance specialists from Earl of East London and illustrator, George Greaves. 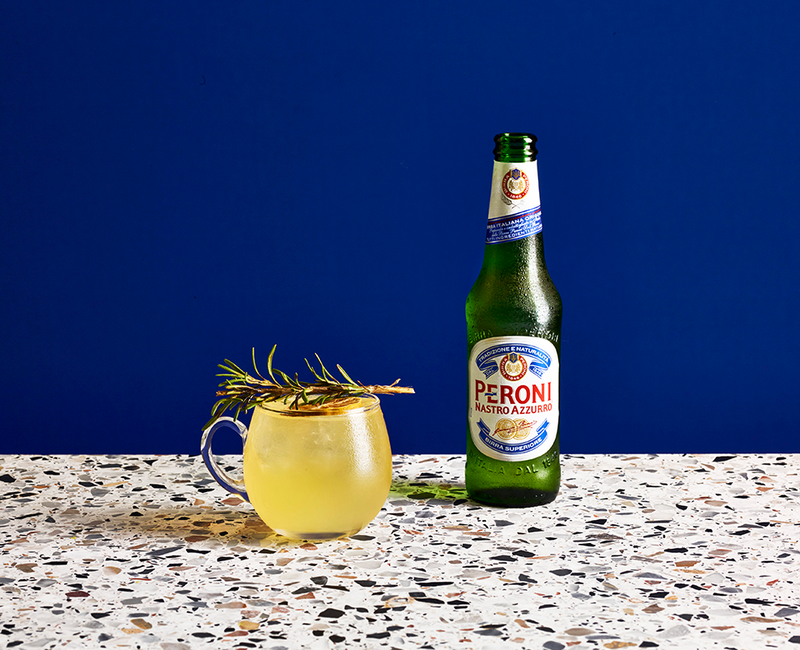 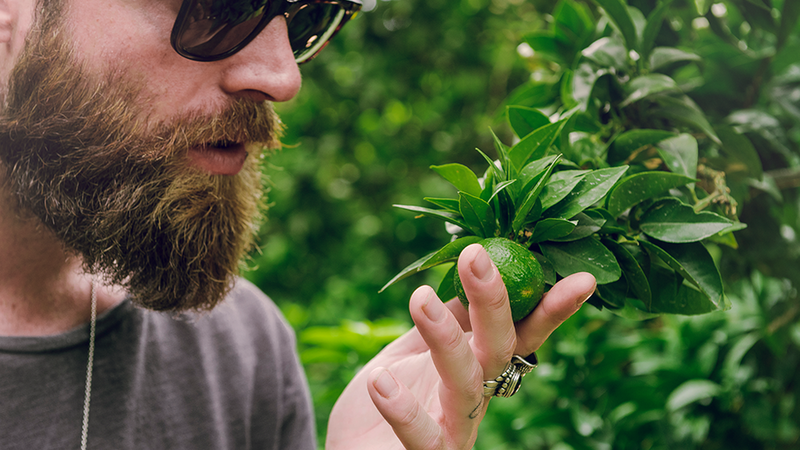 These innovative partnerships were designed to push the boundaries of traditional mixology, fusing scent, sight and taste to create something truly unique for Peroni’s audience. 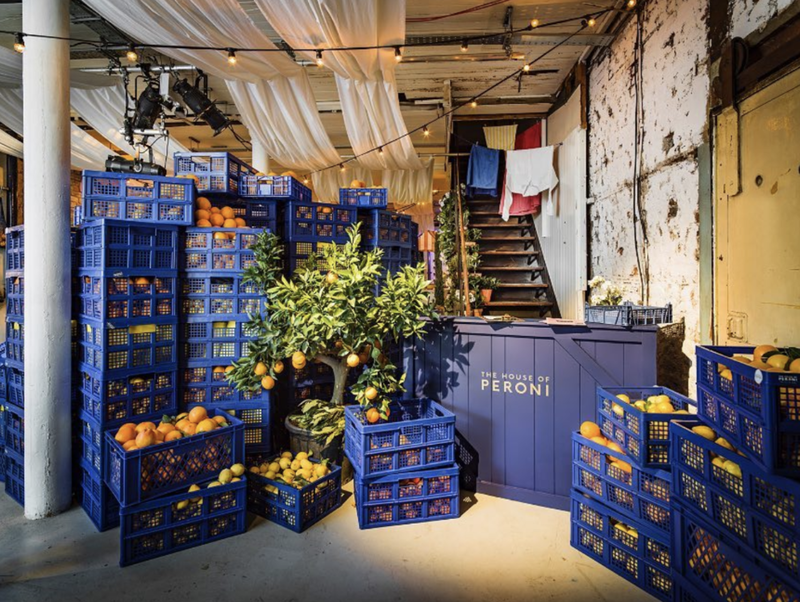 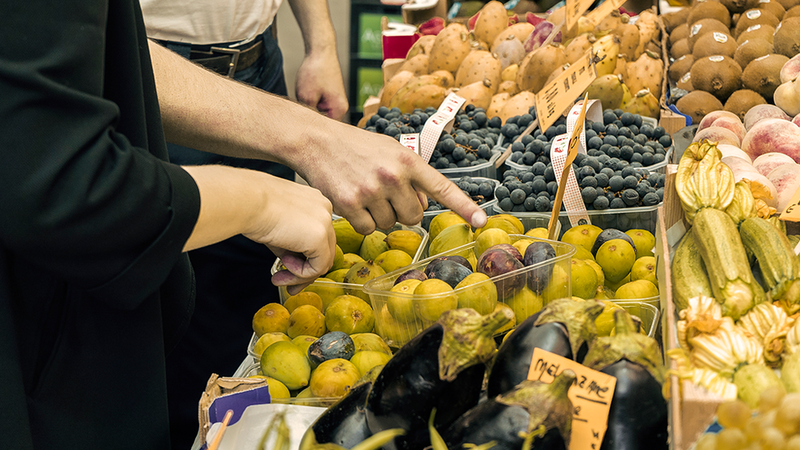 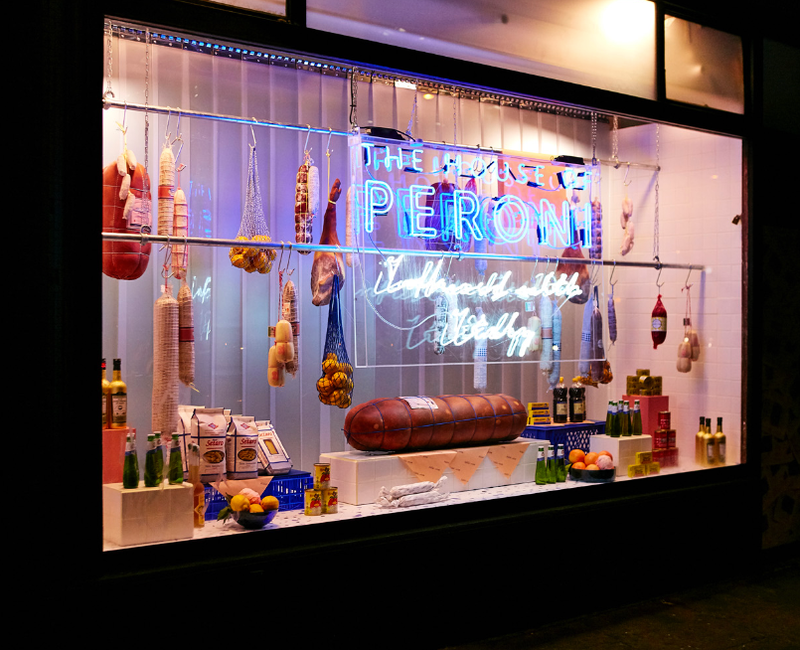 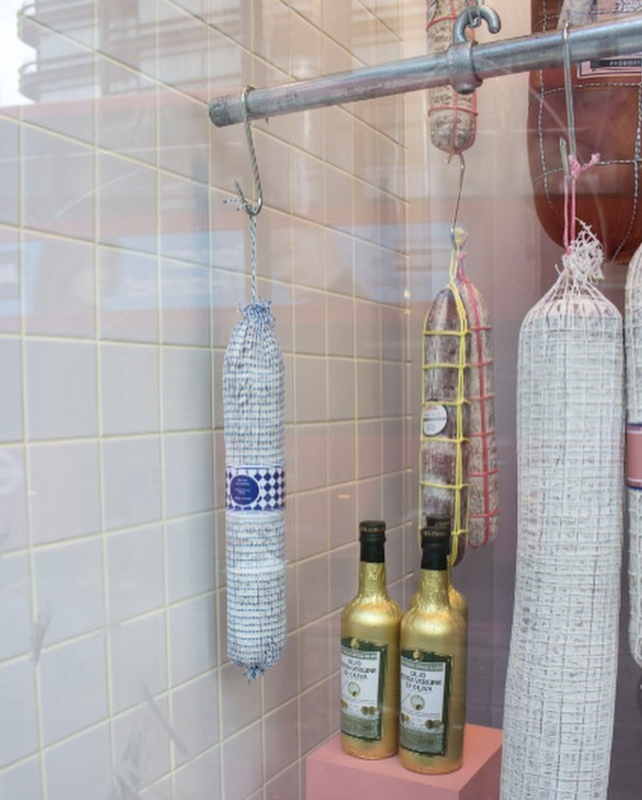 The social media campaign supporting this ranged from video to canvas, each piece of creative charting each journey of creation as our teams discovered the provenance and authenticity of Peroni’s Italy. 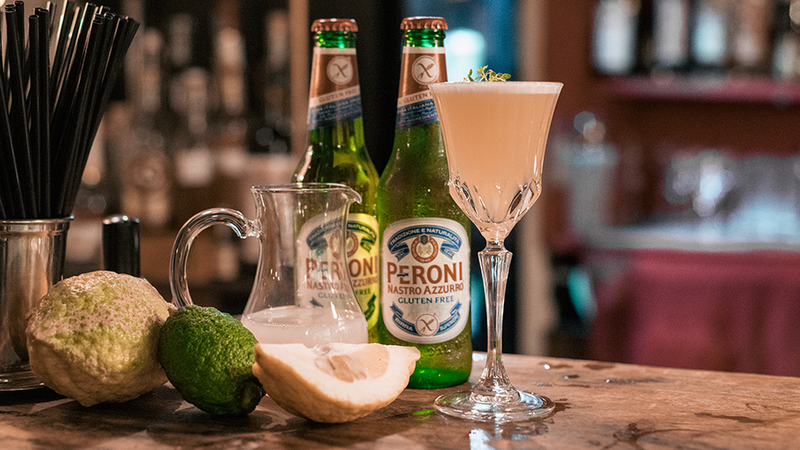 We have created three top notch citrusy cocktails and showcased them at the London Cocktail Week, where we told the story of where the inspiration behind them came from.